Reviews of the Apple iPhone XR from around the web. Of the three iPhones launched in 2018, the iPhone XR is the most impressive of the lot. Not because of the strength of the spec – the iPhone XS is slightly ahead in a lot of areas – but what you're 'saving' by going for this model far outweighs what you're losing. A multitude of colors, very good battery life and a lower price? If you want a new iPhone, check this one out first. The iPhone XR is the best iPhone of the year. Yes, the iPhone XS and XS Max have better screens and more versatile cameras, but neither of them look as gorgeous as the XR in yellow, blue, or coral. 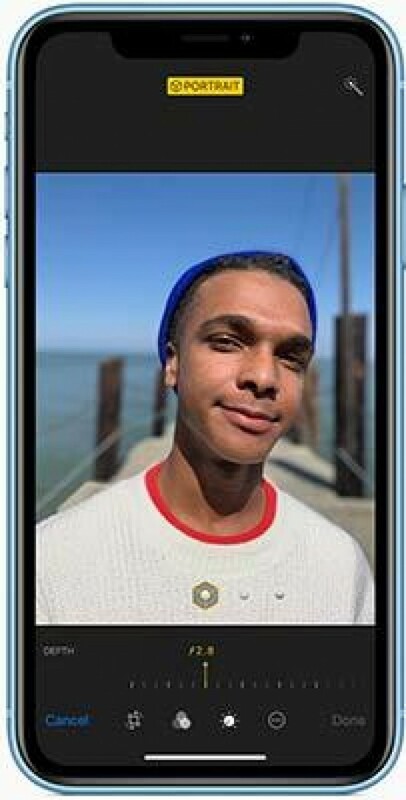 The iPhone XR (pronounced “ten-R”) is also significantly more affordable and carries many of the best features from the flagships. It’s an unquestionably superb value at $750, especially if you’re still shopping around for an iPhone and the $1,000 price tag on the XS is bringing you down.